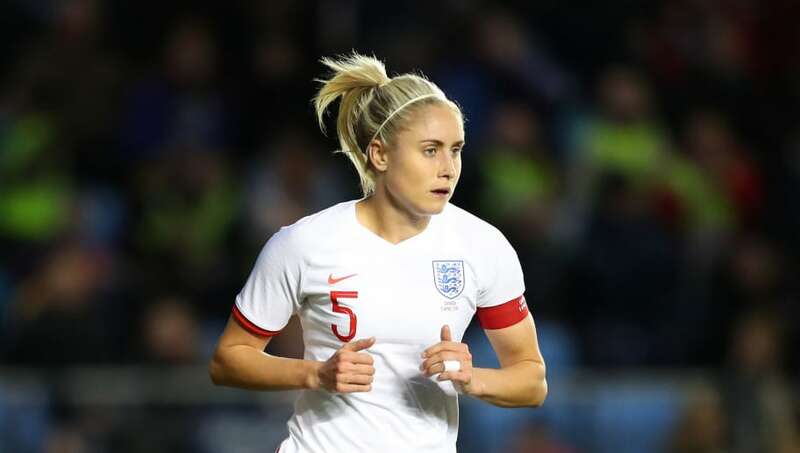 ​England Women's captain Steph Houghton has withdrawn from the Lionesses squad to face Spain on Tuesday due to a mild groin injury. However, as confirmed by the ​Football Association, Houghton felt mild groin pain following the clash with Canada, and that a 'decision has been made to rest her in order to manage her load ahead of the FIFA Women’s World Cup this summer'. As such, the centre-back will sit out of Tuesday's 'Road to France Series' match against Spain on Tuesday at Swindon's County Ground, and will instead return to ​City.